Readers, start your ovens! It’s time for the Edible Book Festival, a consumable art exhibition featuring “books” made of food that are displayed, documented, and then devoured. Do you have an idea for a mouthwatering manuscript? A succulent storybook? A “punny” take on a literary favorite? 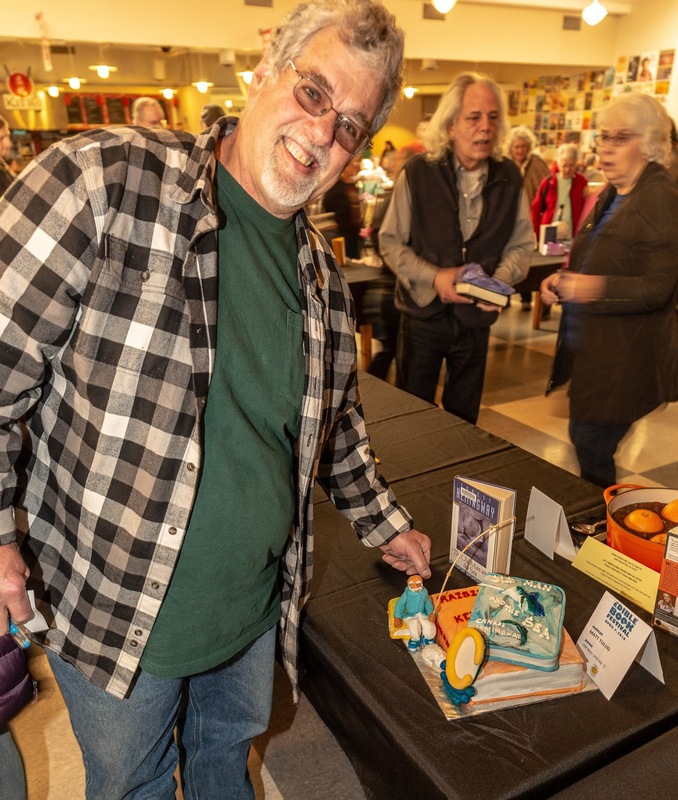 Then register your edible book on the Arts Council website by Tuesday, April 2nd and whip up something to tickle our tastebuds (and maybe our funny bones) during the Edible Book Festival at Third Place Commons on Saturday, April 6, 2019. Your creation should be inspired by a book, or a pun on a book title, and made out of edible ingredients — sweet or savory. It may look like a book, tablet, or scroll... or be completely unique. Check out www.pinterest.com for inspiration. 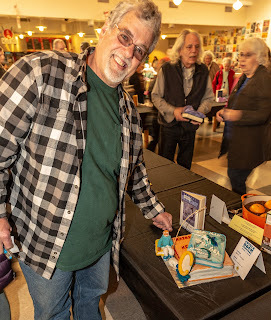 It’s free to participate and you’ll be eligible to win fabulous prizes from Third Place Books! This event is free and open to the public. 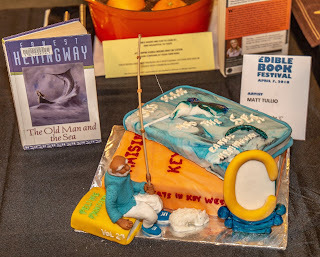 Edible Book Festival, Saturday, April 6, 2019, 11:00am – 1:30pm.